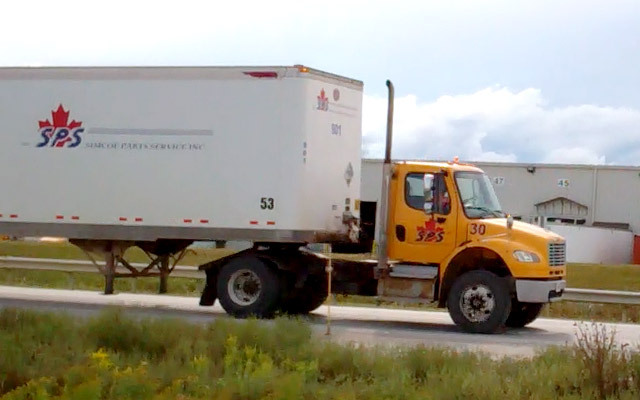 Conveniently located 45 minutes north of the Greater Toronto Area in beautiful Alliston, Ontario, Canada, is Simcoe Parts Service - a premier logistics provider and proud member of the Honda Logistics Group. HLI is comprised of 35 companies with operations in 14 countries and over 20,000 associates globally. 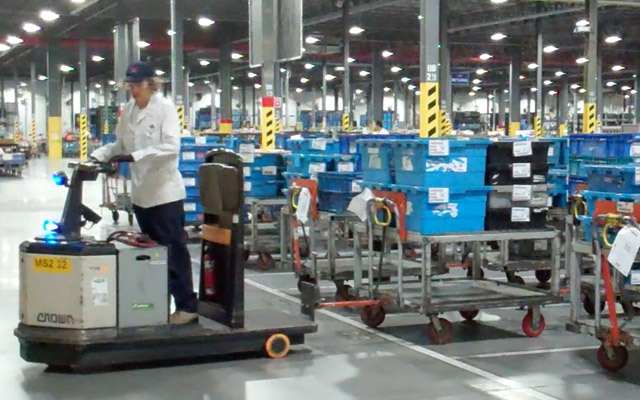 Parts are received - staged, packed, and sequenced in our warehouses. We ensure the correct part gets to the correct location at the correct time. 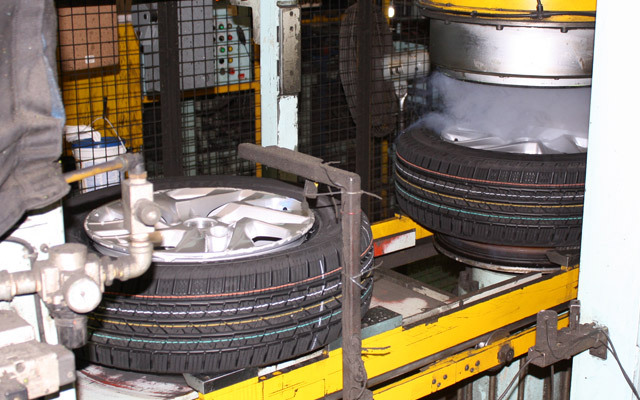 Tires and wheels are assembled in our highly automated production lines. 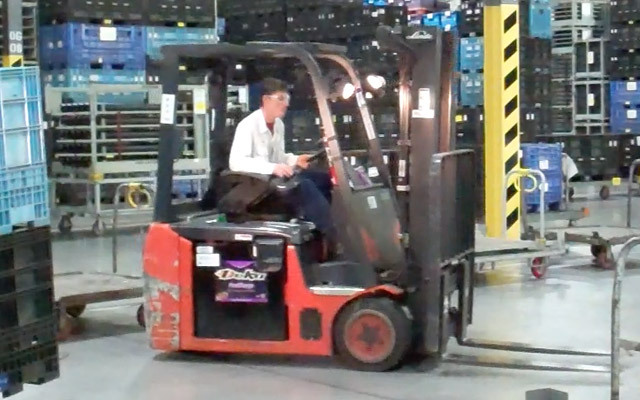 Deliveries are controlled through our transportation division with our fleet of trucks. For an operation of this scale to be successful, it takes the support of a highly skilled and technical team. SPS operates through the collaboration of Planning and Engineering Technicians, Production Control, Quality, Human Resources, Equipment Maintenance, Accounting, and Information Technology.